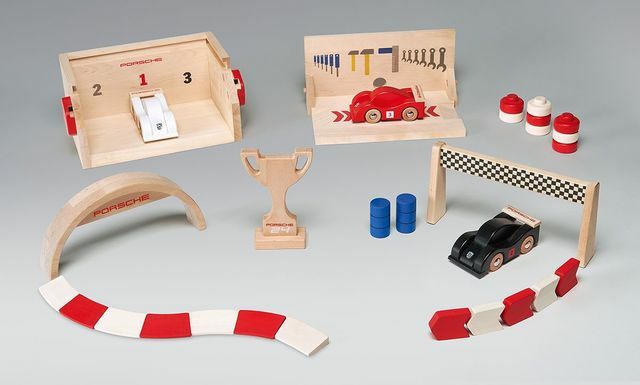 High-end toy race track made of wood. 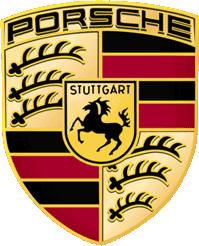 Set consists of two cars (black and white), a start–finish marker, pit lane, podium, trophy and eight curbs. The starter set and all of the expansion sets are made of wood.